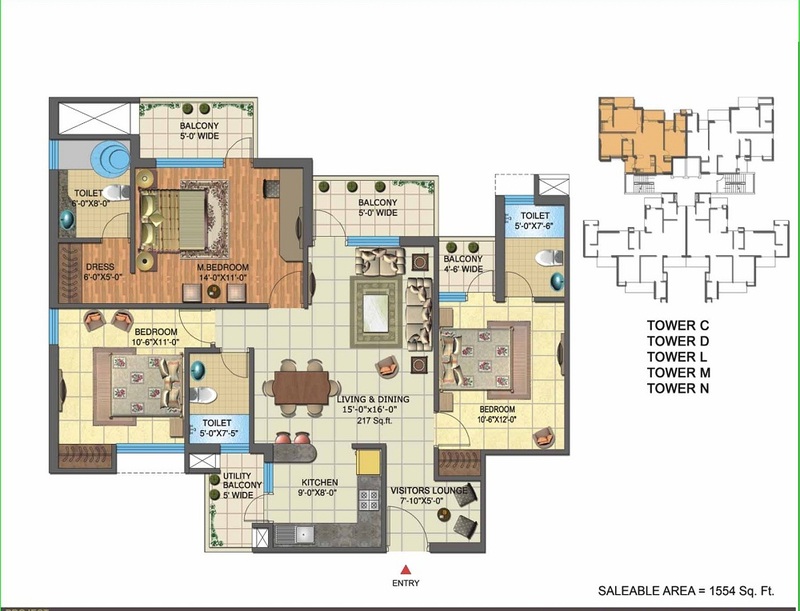 IITL Nimbus is one of the leading real estate brand in Delhi NCR. IITL Nimbus is NSE / BSE listed company. The best part of this brand is that, IITL Nimbus is zero debt company that means this real estate company has no debt till date. 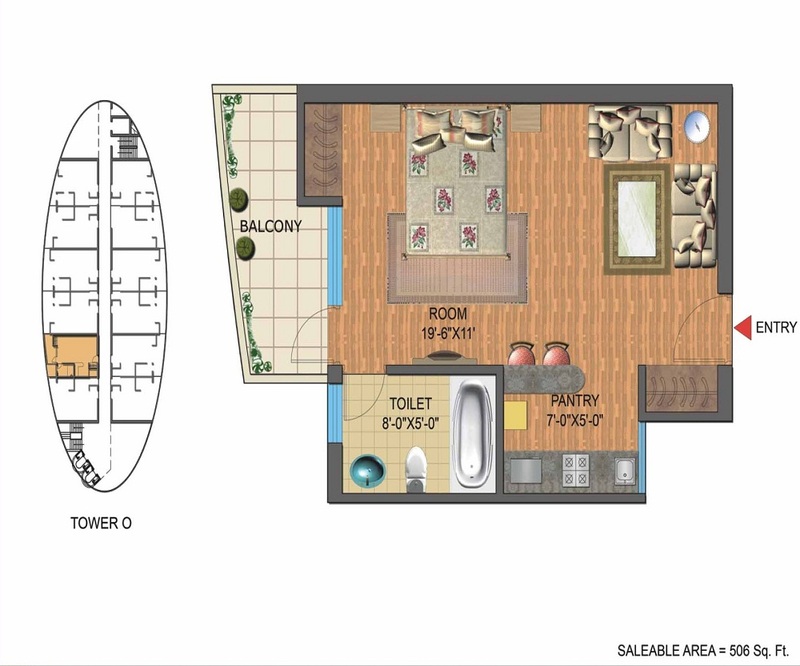 Currently IITL Nimbus is developing new residential project in heart of Noida - Greater Noida expressway sector -168 Noida. 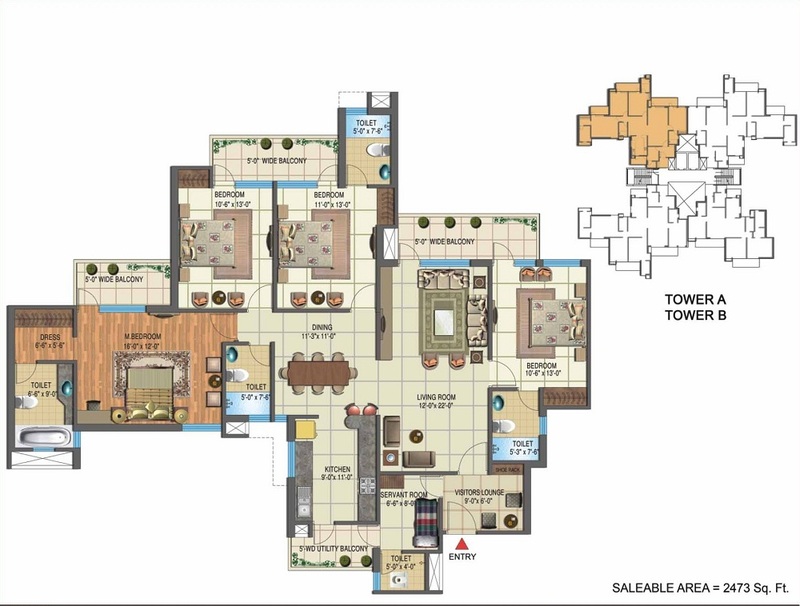 This residential project is spread over 10 acres with 12 towers. The Golden Palms is ultra modern society. This residential project is elegantly designed by renown architect Mr, G P Mathur and contraction is being done by Paras construction and Fast Track construction company. 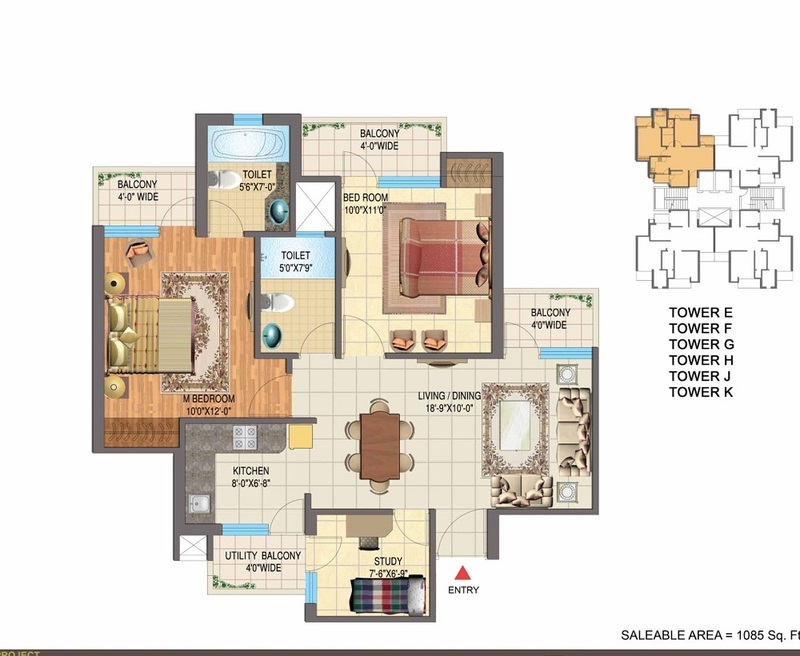 The Golden palms has 1, 2 ,3 and 4 bhk Flats in Noida offer approximately 80% of blossoming green area. Indoor & outdoor games like, cricket practice pitch, basket ball court, badminton court, lawn Tennis, Billiards, Table Tennis, Volley ball, Card room facilities. Nimbus Golden Palm is being launched by the highly esteemed Nimbus Group, which is a fast growing name in the field of real estate property in Noida. 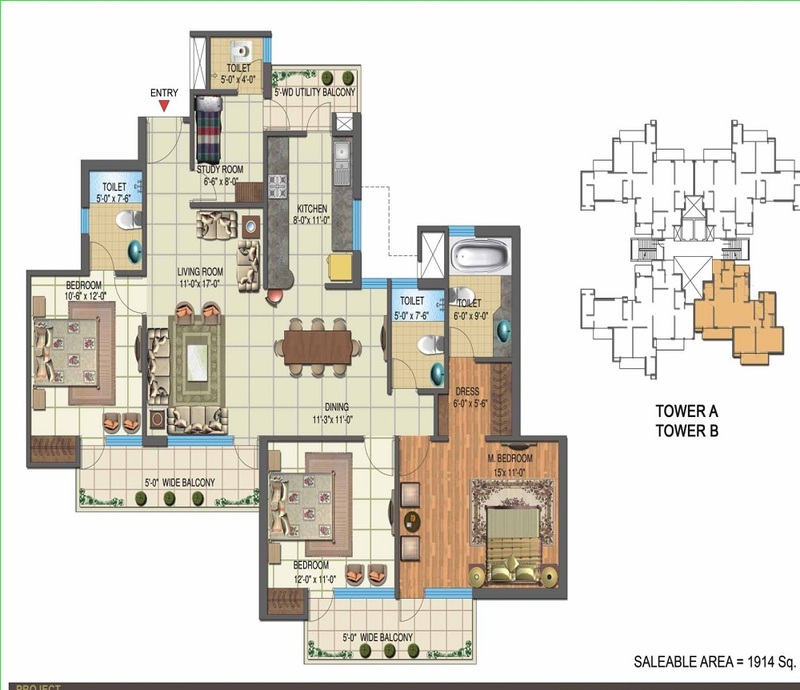 The group has been actively involved with the development of properties in Delhi NCR over the past few years, and has established a name for itself in league of the most impressive builders. With projects like Nimbus Golden Palm, the Nimbus Group aims to further enhance its presence over residential property in Noida.